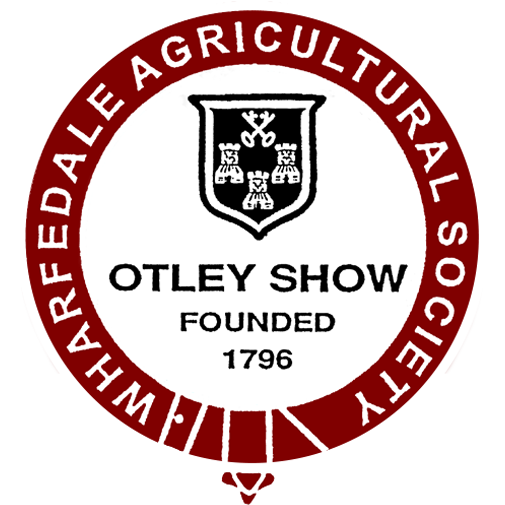 Just days after securing an organiser for the Rabbit Show at this years Otley Show, we have now uploaded the forms for the Dog Show. We must be on a roll! For anyone interested in entering their dog into this years competition, forms can be downloaded here and the schedule can be downloaded here. Unlike the other competitions - entries for the Dog Show can be taken on the day and there is no closing date! 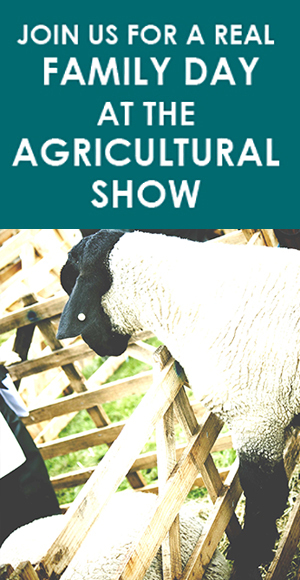 We are delighted to announce that after many weeks of searching we have found a organiser for the Rabbit Show. Entries will close on the 7th May 2016 - please note that any entries submitted after this date will not be accepted. You can download a copy of the Rabbit Show schedule here.